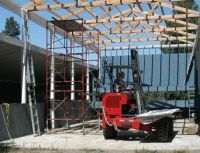 The Moffett Mounty Truck Mounted forklift has numerous applications. 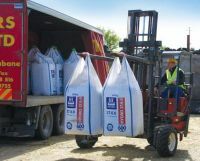 If a load needs to be loaded, unloaded, moved or lifted then the Moffett Truck Mounted Forklift is an ideal companion. 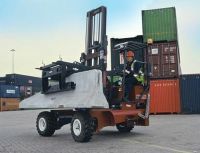 Some truck mounted forklift applications are common place and other uses of the Moffett Mounty are a little more unique!Below are a few Moffett Mounty applications from around the world. 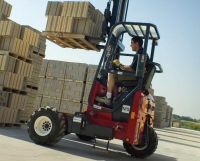 If you use a Moffett Mounty we would greatly appreciated of any photos showing your Moffett Mounty truck mounted forklift in action. Send us you Moffett photos via the contact us page. 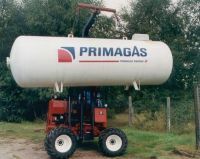 We're also happy to recieve photos of any other makes of truck mounted forklift especially if it's different application or mounted on a nice truck.